Qualifying for self-employed mortgages is tougher through Fannie Mae and Freddie Mac. Secure Choice Home Loans has alternative home financing programs that can help you purchase or refinance your home. 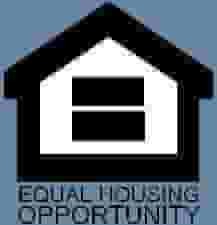 Individuals who may otherwise qualify could struggle to meet the standards set by Fannie Mae and Freddie Mac, particularly those who are self-employed, have a lower monthly income, or have a low credit score. Fannie Mae and Freddie Mac are the two largest purchasers of home mortgages in the United States. Lenders sell loans to Fannie Mae and Freddie Mac to get liquid funds that allow them to make additional loans. Fannie Mae and Freddie Mac either hang onto the loans or package them into mortgage-backed securities and sell them to investors. Because these two organizations make massive investments with thousands of banks, they have set specific standards for loans they are willing to purchase. Loans that meet these standards are called conforming loans. Fortunately, some lenders noticed gaps in the system, and they offer programs that make it easier for buyers to access the funds they need to purchase a property. To qualify for self-employed mortgages in California you may want to maximize your reported earnings as much as possible. most lenders average your past two to three years of income, you could miss out on getting the right loan, based on revenue from several years ago. The self-employed mortgage loan fits in a group of niche loans that target specific groups of borrowers. Lenders who offer this type of mortgage may ask for your tax returns (sometimes just one year instead of two), a profit and loss statement, a copy of your business license, letters from your clients and any other documentation that details your self-employment information. Note: Lenders look at your tax returns to determine your income. You may have deducted certain expenses on your taxes, this reduces your overall income because lenders look at the total after costs deducted by the government. If you are planning to apply for a self-employed mortgage loan in the next year or two, consider writing off less on your taxes, and make sure your business funds are separate from your personal funds. Being self-employed comes with risks. Sometimes that first year or two can be a struggle financially. Maybe you had trouble paying some bills, while you built your business. If your credit score is still struggling, you may not qualify for a conforming loan. However, you may be able to get a low credit score mortgage loan. An FHA loan can be an excellent way to qualify for a low credit score mortgage if you have less than perfect credit. Secure Choice Home Loans has helped many low credit score borrowers qualify for FHA home loans. One type of low-credit score mortgage loan is the FHA loan. An FHA loan allows borrowers with scores in the 500s to qualify for loans. 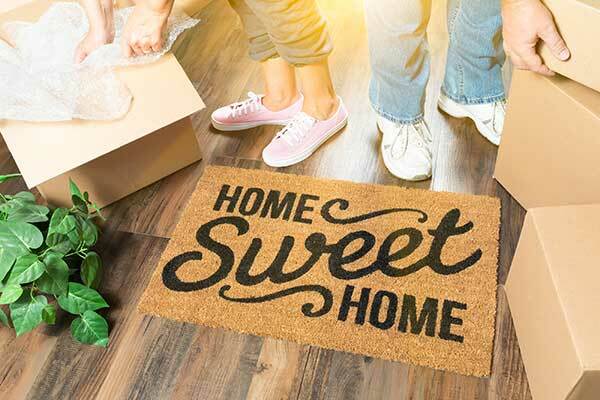 You may have to pay a slightly higher interest rate and private mortgage insurance, but you could get into the property you want without having to meet the more stringent debt to income or credit score requirements set by Fannie Mae and Freddie Mac. An interest-only mortgage allows buyers to purchase a property and only make the interest payments on the mortgage for a set amount of time. The benefit of this type of loan is that it provides an initial period where the payment is much lower. After the set time, the monthly payment increases to the amortized amount (balance plus interest rate). This can be beneficial for self-employed individuals who anticipate that their income will rise during the time the property is under the interest-only payment period. Note: Buyers don’t have to pay an interest-only payment during this time, but they can. So, if your business has a hard month, you could opt to make a lower amount to help balance your budget with less income. You can expect to see slightly higher interest rates on this type of loan. Secure Choice Home Loans offers several alternative home loan options for borrowers including higher debt-to-income ratio and asset depletion mortgages. There are plenty of funding options that don’t fit within the parameters of a conforming loan. Borrowers may consider an Expanded DTI mortgage which allows for a higher debt to income ratio than a conforming loan (sometimes as high as 80 percent or more) and an Asset Depletion Income mortgage which factors in a borrower’s assets (like a large savings account) instead of monthly income. If you’re struggling to qualify for a conforming loan, give us a call. We may have a program that will help you get the property of your dreams and get you on the path to home ownership. We’re happy to answer any questions you have and provide more details about the different options that may fit your needs.